Hi, I’m interested in Kawasaki VN900 Vulcan ecu cdi 21175-0205. Please contact me. Thanks! A good used ecu for VN900 Vulcan ******. Can mail if required. 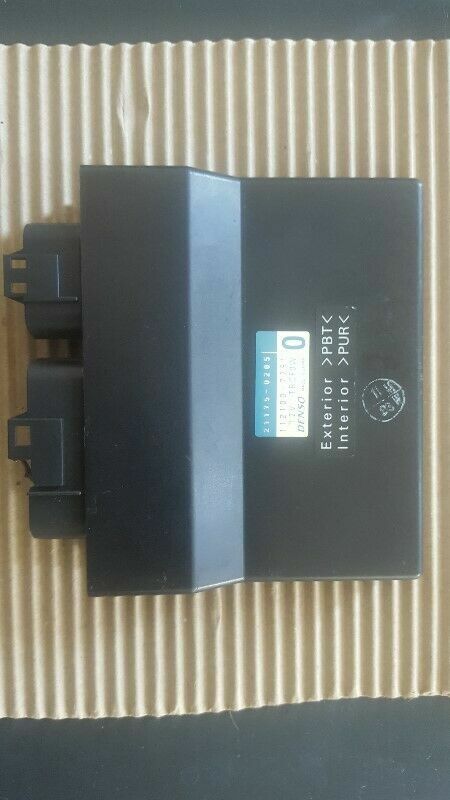 Suzuki GSF1200 GSF 1200 Bandit 1200 CDI ECU C.D.I. Suzuki GSX-R600 GSXR600 GSXR 600 Srad CDI ECU C.D.I.